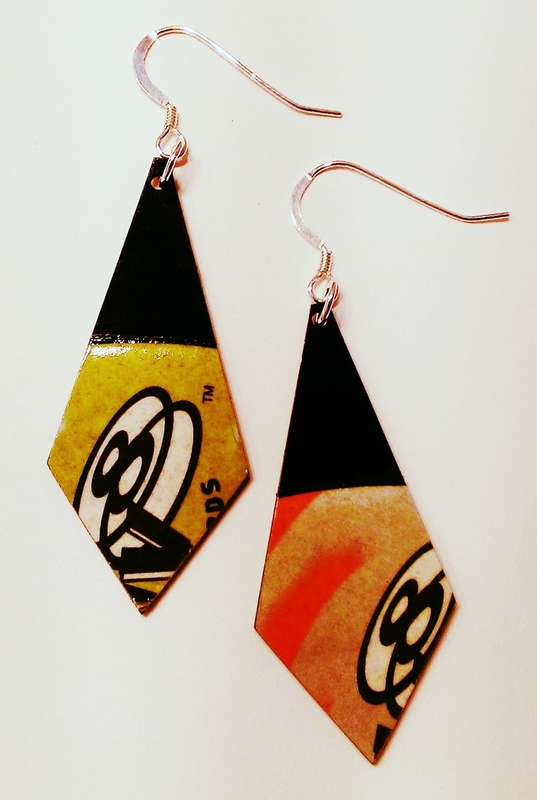 Welcome to Second Spin Vinyl Record Designs featuring recycled art, jewelry, and home decor. 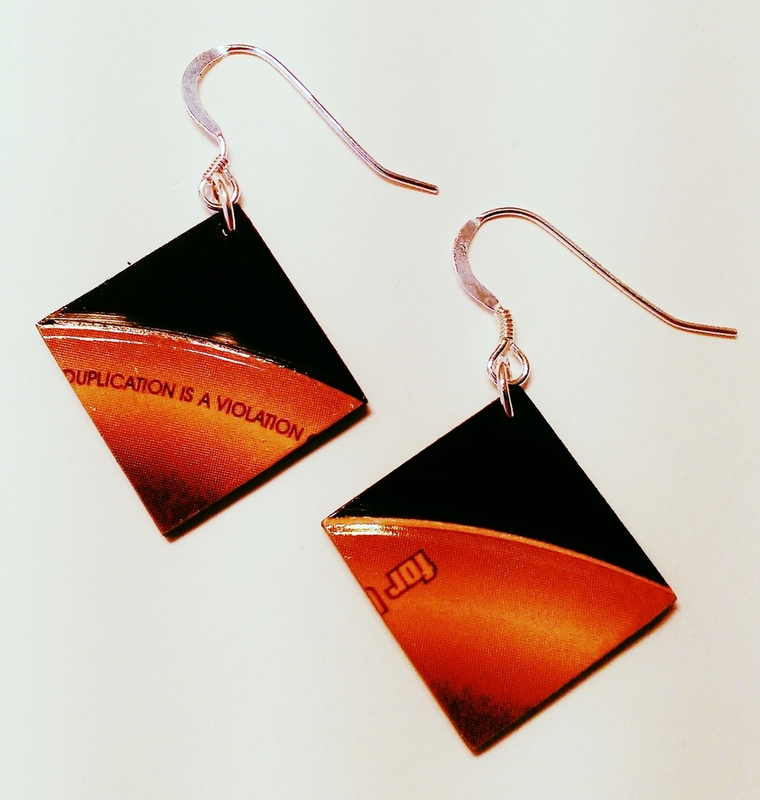 Our products are affordable, unique, and make great conversation pieces! To purchase our products online, please visit our Etsy shop. Please do not hesitate to contact us anytime. 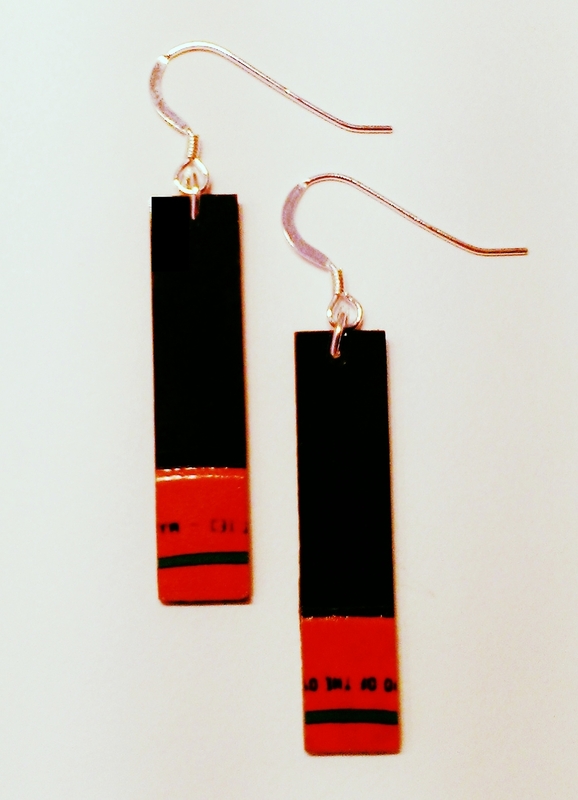 We love custom orders and requests! Wholesale orders are also always welcome. 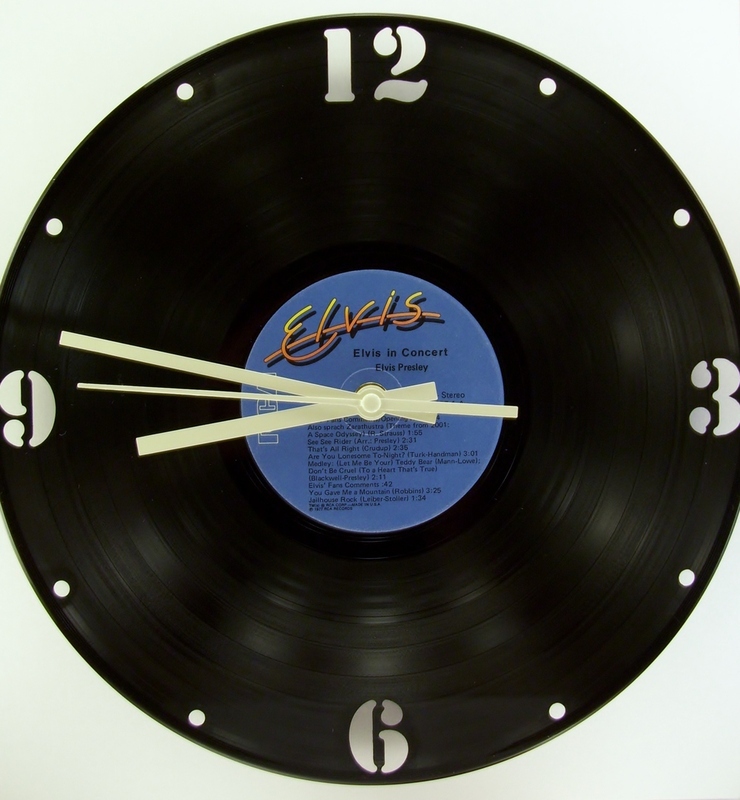 Hand cut from 12" vintage vinyl records, decorate your home or establishment with contemporary wall art and clocks. They are sure to spark conversations about special times and places for years to come! 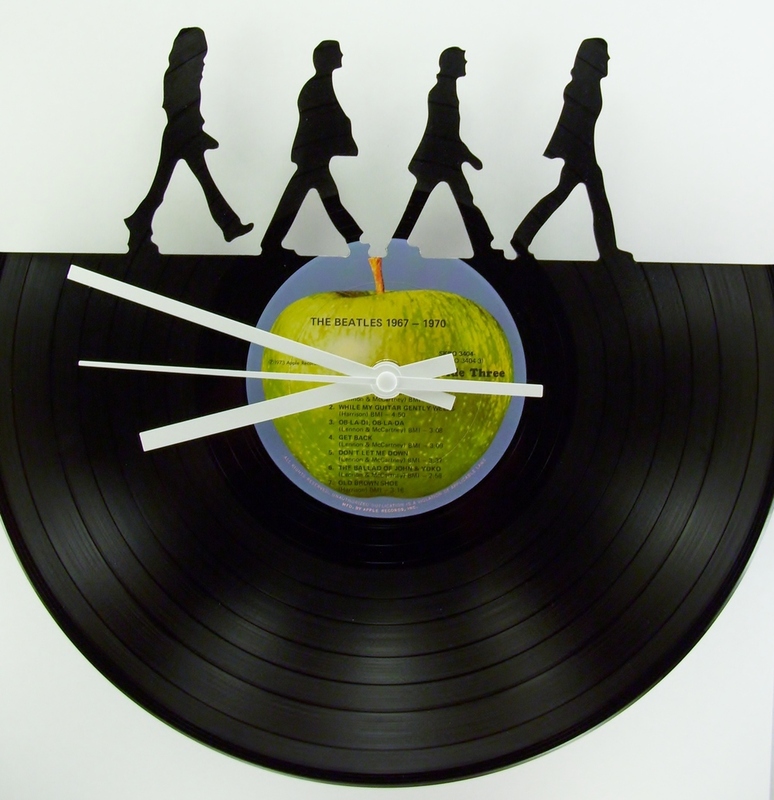 To view additional Vinyl Record Wall Art & Clocks, please visit our Second Spin Vinyl Record Designs Etsy Store. 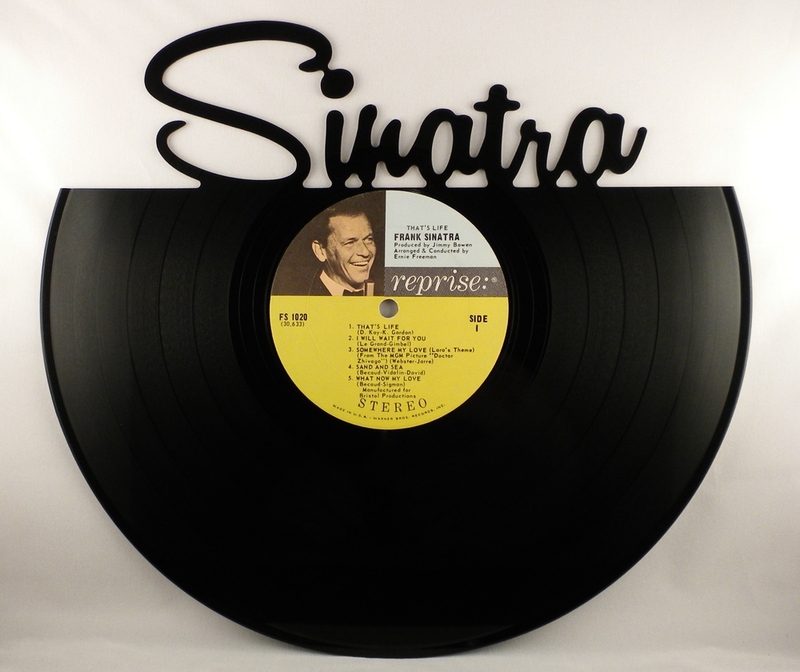 We can create any silhouette on virtually any record. The possibilities are endless! Yes, these unbelievable bowls are made from actual 12" vintage vinyl records! Perfect for dry goods or upbeat contemporary decoration, these sturdy record bowls have the original label intact. Please ask us if we carry the artist you are seeking as we carry hundreds. We can even create bowls out of your own vinyl! To purchase a bowl online, click here. 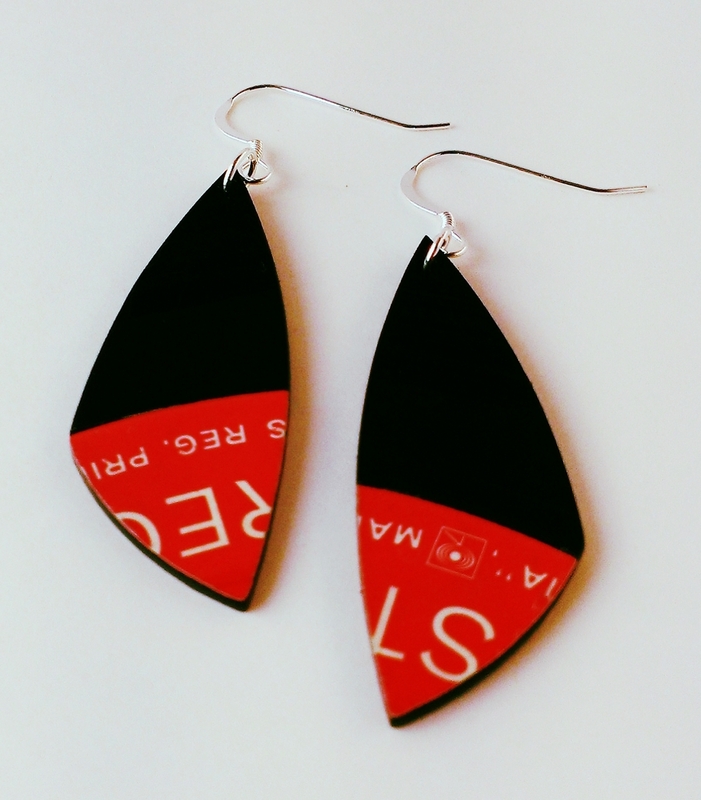 Keep the music close to your ears with our vinyl record earring collection! All pieces are water resistant with sterling silver findings. Whether you're headed to a concert or having a night out in your little black dress, these earrings will surely fit the occasion! Coming to our Etsy store soon! Decorate your home or business with framed genuine classic album covers. On the back of the 12 inch frame is a hook for easy hanging. These frames have glass in them (not the acrylic kind), so they are of a much higher quality and look. Contact us for more information. towards living a greener life. 100% re-purposed in Maine.